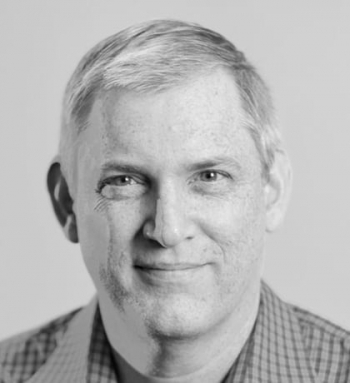 Peter Herbert is CMO at FullStory, a customer experience analytics software company. Peter was previously CMO at Terminus and VP of Marketing at VersionOne, where the marketing team won the 2017 ABM and Demand Creation Program of the Year from SiriusDecisions. He is an experienced B2B growth marketer who enjoys talking with other B2B marketers about operationalizing ABM and creating exceptional customer experiences.